Selling a house is never simple, it takes time and is a frustrating process especially if you don’t have the time, to begin with. Life happens, things come up and require you to need a fast sale. With Heroic Homebuyers selling a house actually is simple. If speed is your goal, we can beat anyone. We buy houses fast in Fort Lauderdale, FL and I will tell you why, and how! You have probably seen the advertisements around town that say “we buy houses fast” or “get cash for your home in 7 days”. Whether that seems sideways to you or not this is real and we are here to help explain who we are and why we do this. Finding a way to sell your home will leave you with a headache on the verge of a migraine. We all know the downfalls of selling on your own, and we have a pretty good idea that a realtor just wants your money, am I right? Well in Fort Lauderdale, FL find a cash buyer, like us Heroic Homebuyers to help you get a quick uncomplicated sale. Quickly and set, no renegotiation on our part. We have the cash waiting for you. We will not change our minds if you don’t. If you sell your home to us you can expect the cash in a short 7 days. And move on to your next adventure. Because we have the cash already in hand there is no long closing process. 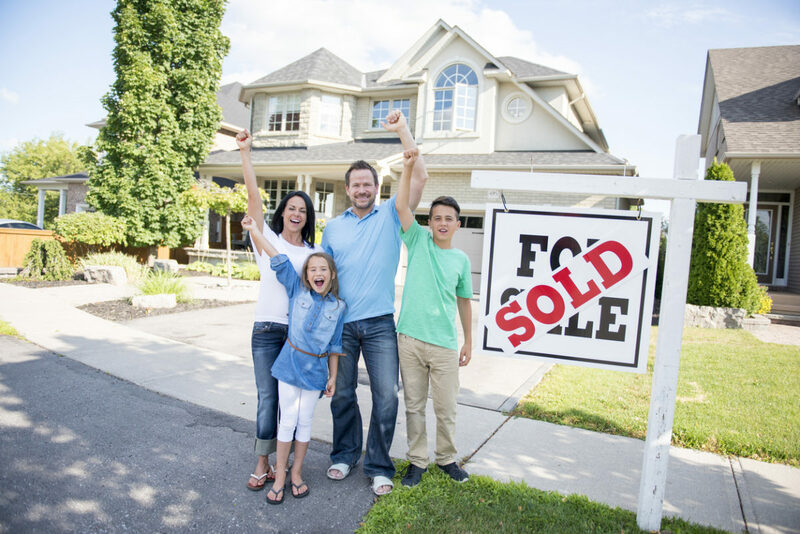 We will buy your house with cash so that you don’t have to wait for the sale to go through. It already is paid for so you will just have a few things to sign and turn over rather than waiting for a buyers mortgage to go through. Besides paying for your house to be on the market for months on end, did you know that you have to pay a realtor large percentage of the price you sell your house for? Here is a calculator so you can see the large amounts of commission realtors make off of the sell of a house. Well if you sell your home to Heroic Homebuyers this will allow you to keep your profits. We don’t want to steal from you. Our only job is buying your home so you can keep your money. Don’t spend a dime on small repairs or large renovations. Reclaim our life today and call Heroic Homebuyers. We will buy your house as is so you can move in a hurry. Check out what Dave Ramsey thinks about repairing your house before selling it. It will cost you more than it is worth so keep your money in the bank and sell to Heroic Homebuyers. The reason why Heroic Homebuyers is able to purchase homes quickly, is because we have the funds waiting for you. We don’t have to wait for a lender to provide the money. This allows the purchasing process to significantly lessen because the funds are there. This is Heroic Homebuyers only job and we have mastered the process. We want to give you a fair buying price, call us today 561-349-4192 so we can make you an offer. If you have any other questions, check out our website to read more about us.